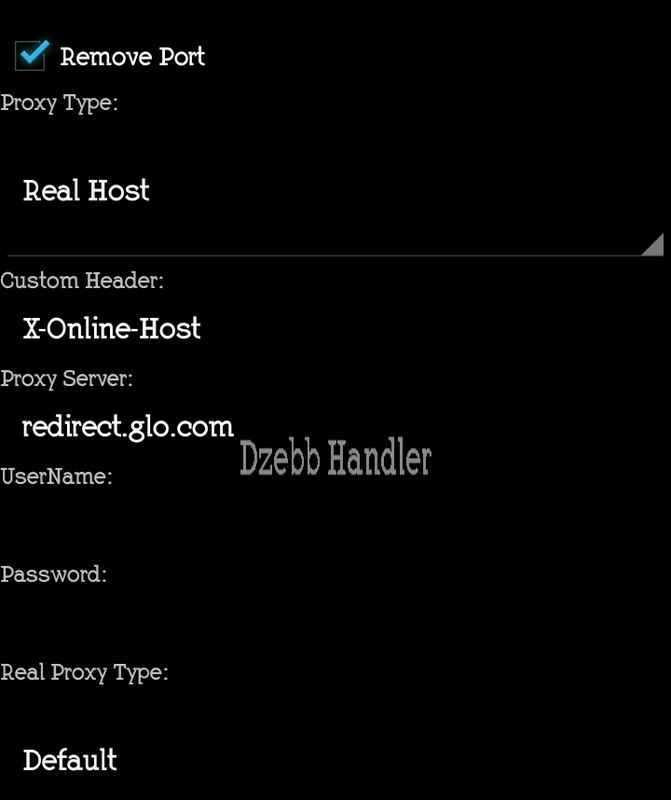 Hello Guys, I hope many of you are enjoying the Glo unlimited free browsing cheat on Anonytun VPN and Success VPN. However we know Glo network is not too strong as expected but today you will learn a new way to download anything files fo free. 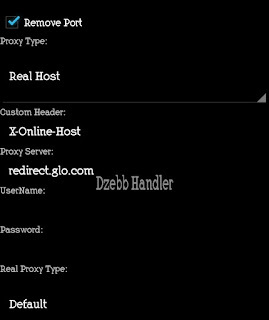 Today Am going to show you Guy's how to browse And download Unlimited with your Glo Simcard without using Any VPN. This free browsing I wants to show Is not new but some people didn't Know how To browse And download with this Uc Mini handler. Don't worry today You will surely understand everything. Let's Get Started. How Can I Use Glo to Browse For Free Using On Ucmini Handler? 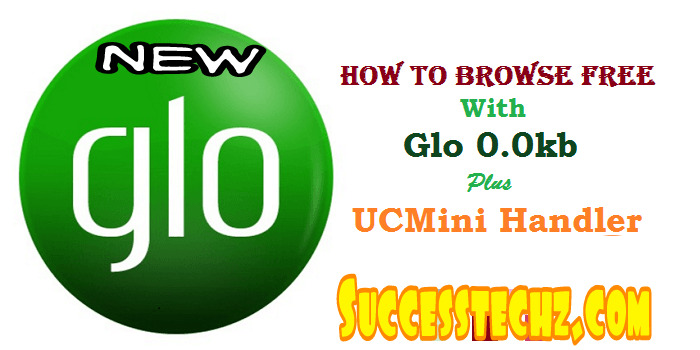 To browse and download Unlimited with your Glo sim by using Ucmini handler is very simple. All you need is this. Just follow this simple Steps below. 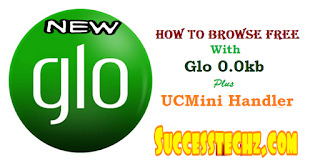 How Can I Use Glo To Download Unlimited With UcMini Handler? 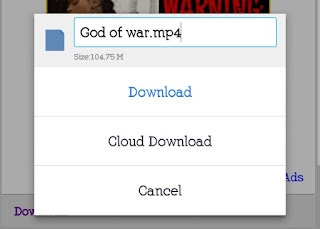 ✔ For example Incase Of If you want to download videos, games, Music or apps From any website. All you need Is this. ✔ Once the website is opened, now scroll down and enter the Url Of any website you wish to download either Movies, Music, apps, games, then you're free to go. Thanks to all our readers. please stay tuned for more updates coming soon. And of course, Incase of if you have any questions Please let us know or scroll down to comment. Thank you. Thanks. Theo, many Glo subscribers also complain about this, but stay tuned everything will be fixed soon. The cheat hasn't blocked yet but it will son be back.